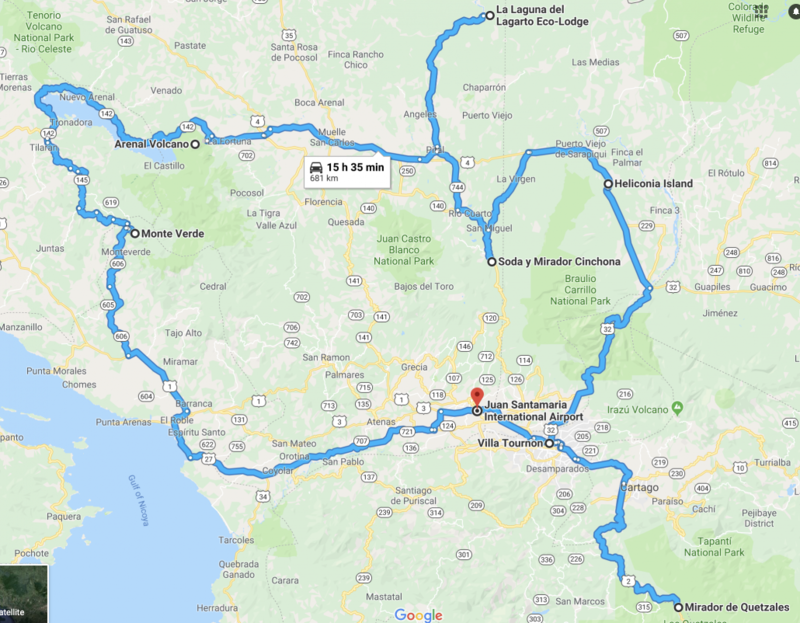 Travel to Monte Verde – 3 1/2 Hour drive, Overnight at ??? Which hotel in Mirador Cinchona? Where are we staying in Monte Verde? Hotel Fonda Vela? Sarapiqui Boat cruise instead of Cano one – perhaps with Copes in the morning? There are 2 – I think optional evening meals – & 4 optional lunches – let’s include these too – cost was $2400 plus a $500 single occupancy supplement – lets put $100 more in the pot – call it $3000 per person – how does that sound? Whatever your query regarding our photography holiday, Proposed itinerary, please fill out your details below & we will get back to you.